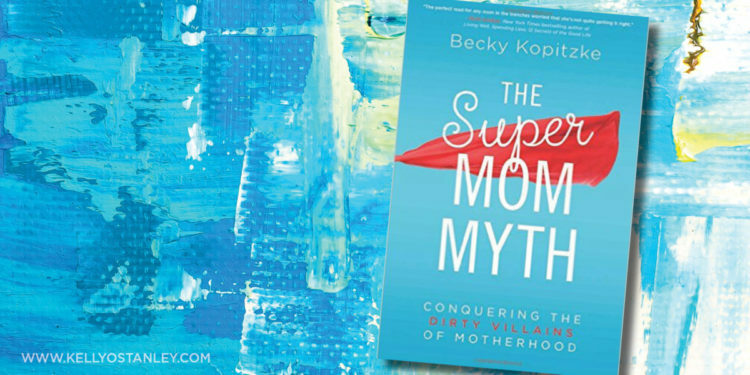 Today is the release day for my friend Becky Kopitzke‘s book, The Super Mom Myth: Conquering the Dirty Villains of Motherhood. I got to read it early, and I loved it. Even though I’m kind of tired of everything related to being a mom. Don’t get me wrong. I love my kids. 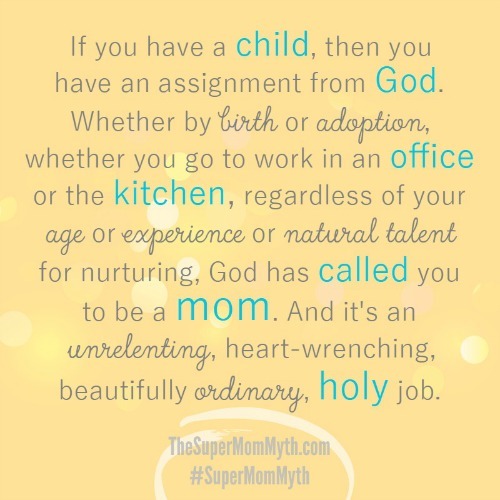 And you never stop being a mom. But I am past the “kid” stage so I wasn’t sure how I would relate, even though I knew I would love what Becky had to say, because she’s awesome like that. As a mother of three, I am sick of all the messes, whining and complaining (mine, not my kids’). I try not to worry about all the ways that I have failed in this holy role God granted me. 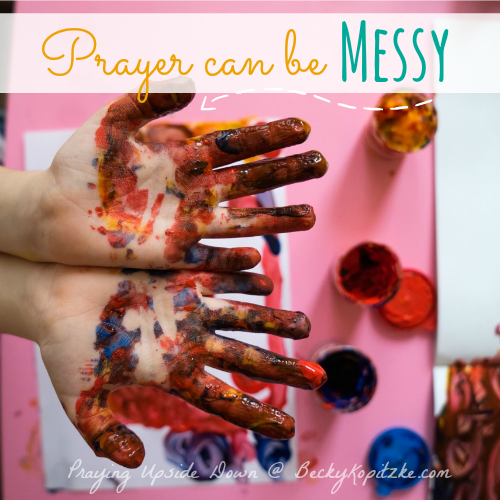 But in The SuperMom Myth, Becky Kopitzke pairs her stories with God’s words and wisdom to soothe, convict, and repair my tired, tattered soul. She somehow climbed into my head and heard my excuses, justification, insecurity, and guilt—and helped me leave them behind. She is real and relatable, and did I mention funny? 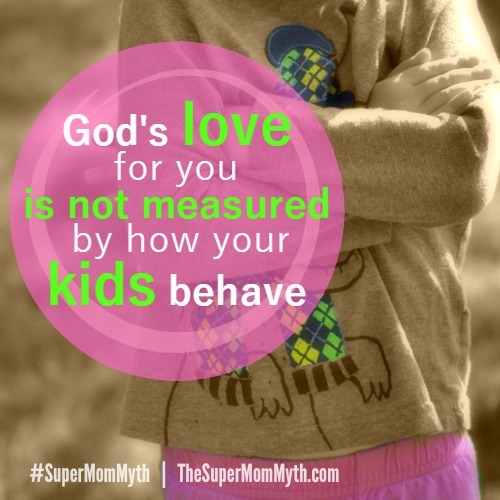 Her gentle answers reveal Biblical truths and fresh insights that every mom needs to hear. She points us all to the only Superhero who is infallible, reminding us that, by ourselves, cape or not, we can’t save the day. I’ll gladly serve as faithful sidekick to the One who can. If you still have children at home, you should read this. If you know someone who has children at home, you might consider this as a Christmas gift. It’s a fun read—the material has depth, but you never feel like you’re having to slog through. It’s in bite-sized pieces. And it’s real and loaded with wisdom and truth. It’s the book I wish I’d had when my kids were younger and I was struggling with learning how to juggle the craziness that is life. You can order it at Barnes & Noble, Amazon, or wherever books are sold. I like this book so much that I’ll tell you what: Leave a comment below before Saturday, December 5 and you will be entered into a drawing for a free copy. My treat :-).